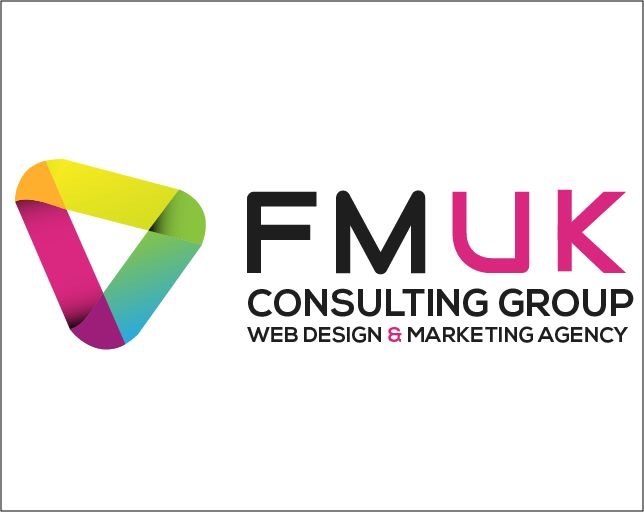 FMUK Consulting Group | We’re building a new place to call Home! Web Design in Norwich, Norfolk & Peterborough. We are in the process of designing and developing our brand new website!